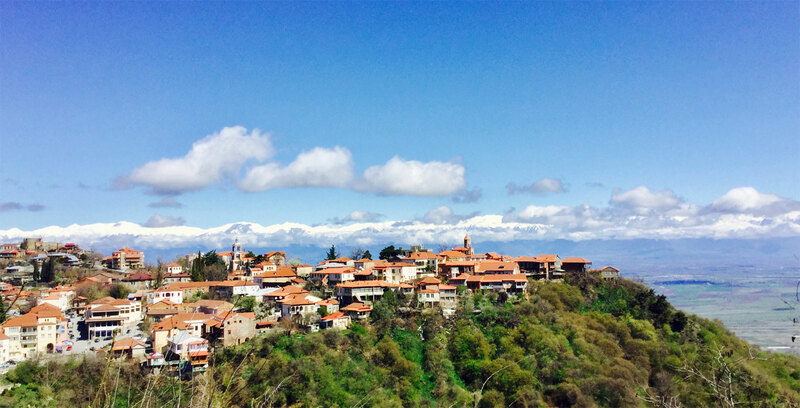 Our trip to Kakheti starts with the medieval capital of the region-Gremi. 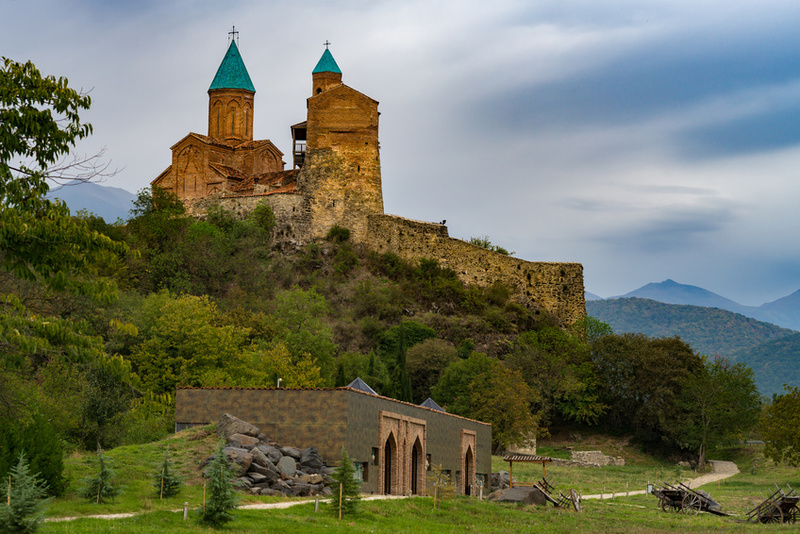 The Archangels’ Church complex of 16th century is located 175 km east from Tbilisi and contains the ruins of once flourished city, which was also the crossroads for the Silk Road. Apart from monastery and the fortress, the complex includes a museum which treasures archaeological artifacts and the 16th-century cannon. Then we visit one of the oldest wineries in Kvareli. 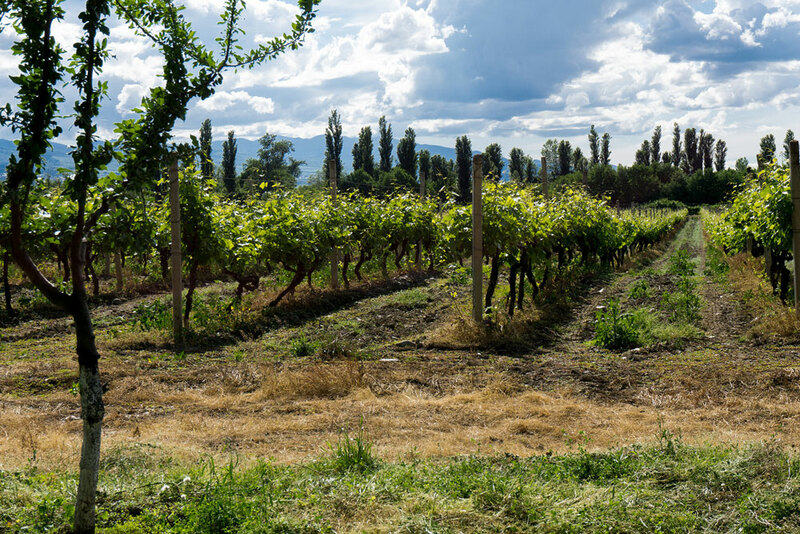 The history of the Georgian viticulture began back in the VI Millenium BC in Kakheti. Now there are numerous large and small wineries, which export wine to many countries of the world. 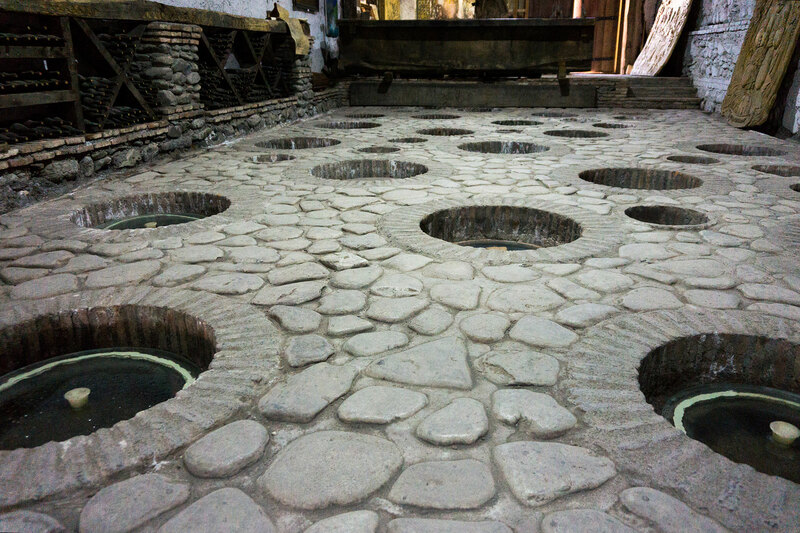 Local people still prefer wine, which they produce in a traditional way and store in clay jugs (kvevri) buried deep in the earth. Traditional Georgian wine is not as light as the European one. 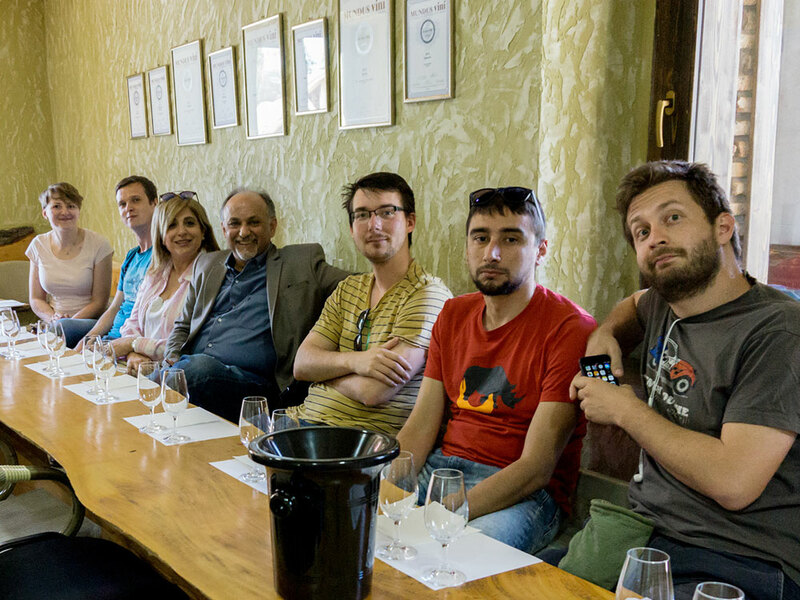 At the winery, the experienced guides explain and show us everything that concerns the Georgian winemaking process, followed by wine-tasting of different kinds of wine produced on-site. The winery restaurant serves dishes of the Georgian cuisine. Further, the road takes us to Signagi – the City of Love. The city is surrounded by the Signagi Fortress of the XVIII century. The walls of the Signagi Fortress have miraculously survived numerous enemy attacks and they still guard the old part of the city and even beyond. On the perimeter of the walls there are 28 watchtowers, from which wonderful views of the Alazani Valley opens to our eyes. 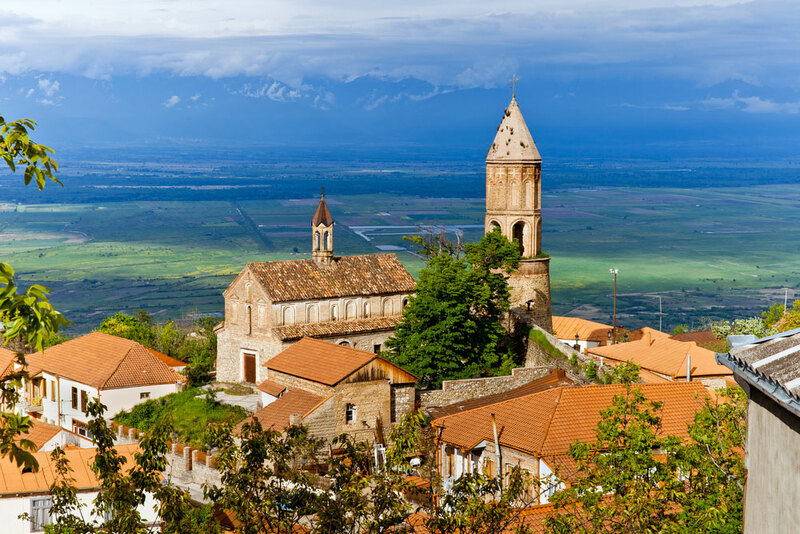 In Sighnaghi, we can visit the local history museum where archeological and ethnographic artifacts are exhibited. One of the halls of the museum displays 16 paintings of Niko Pirosmanashvili, who is well known as a Georgian primitive artist. Our last destination is Bodbe Nunnery, where the remains of the Georgian Saint Nino, who died after 35 years of apostolic asceticism, are buried in the St. George’s Cathedral alongside with another very revered relic of Georgia – the Miraculous Iberian Icon of Our Lady. 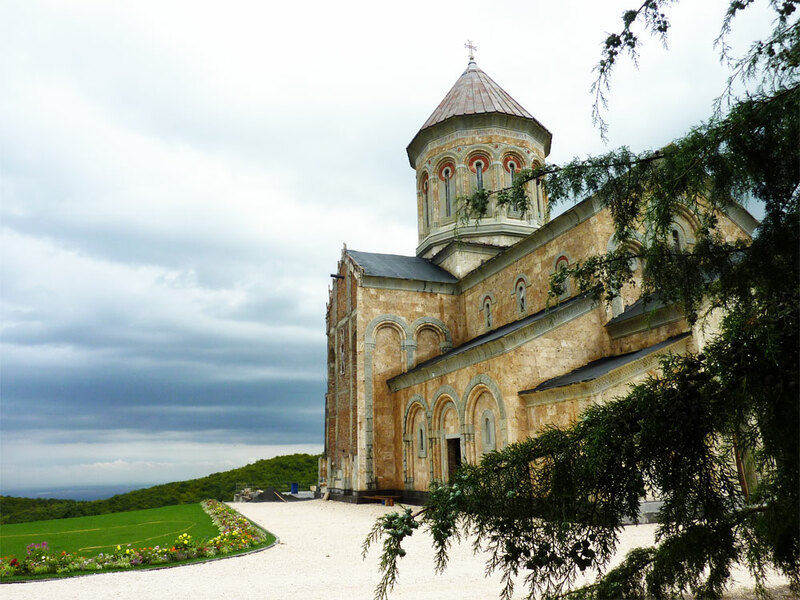 Right behind the Cathedral there is the Observation Deck that opens breathtaking views of the Alazani Valley.